You have to play two mini games with both characters and collect coins to increase points! 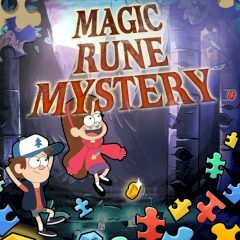 Have you ever wanted to to help your favorite characters from gravity falls? Just take control and jump from cliff to cliff to get points.